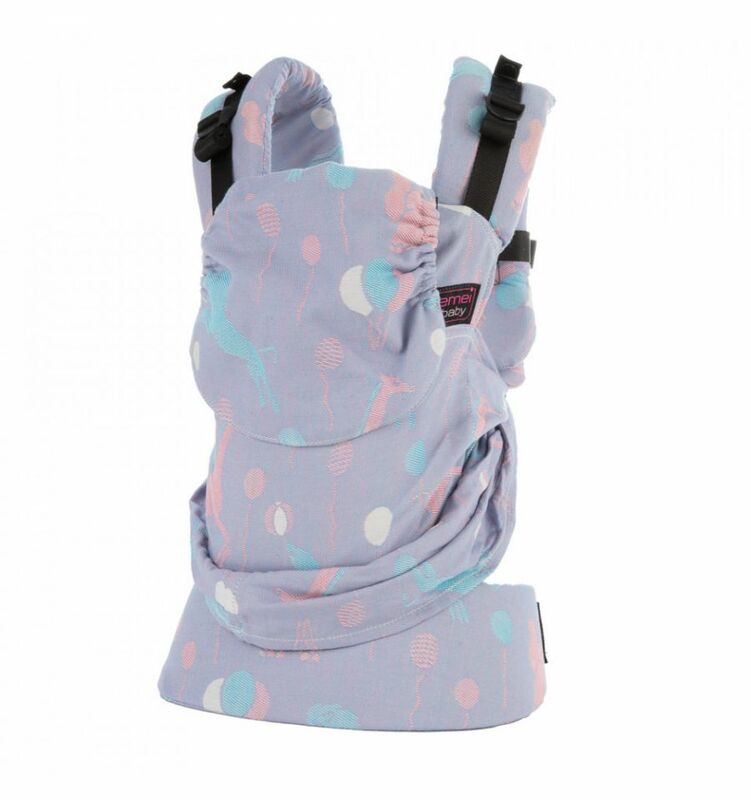 The Emeibaby is a wrap conversion that combines the advantages of a baby sling and a structured baby carrier with buckles. 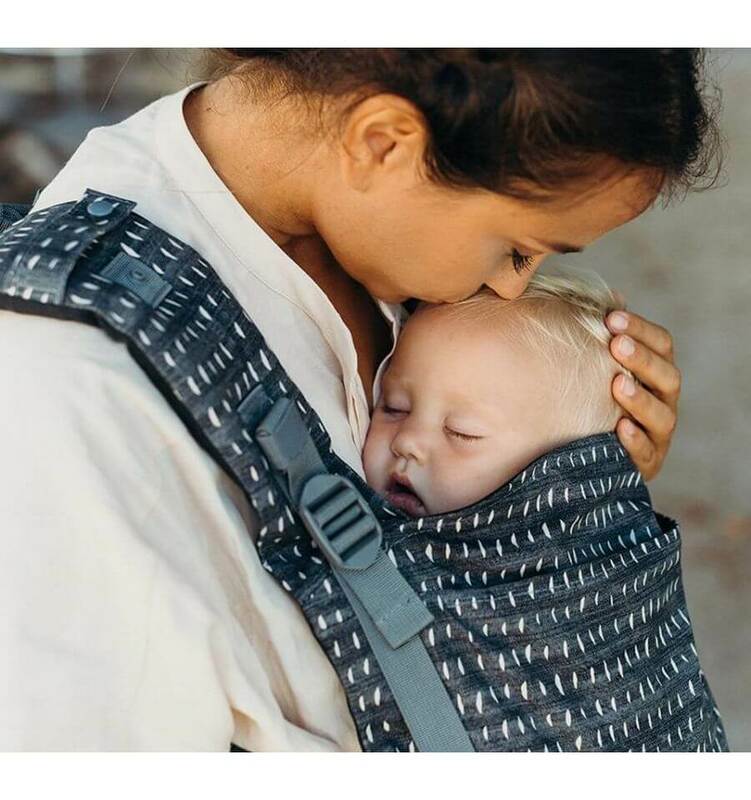 If you like using a woven wrap but want the ease of a baby carrier, the Emeibaby is the perfect choice for you. 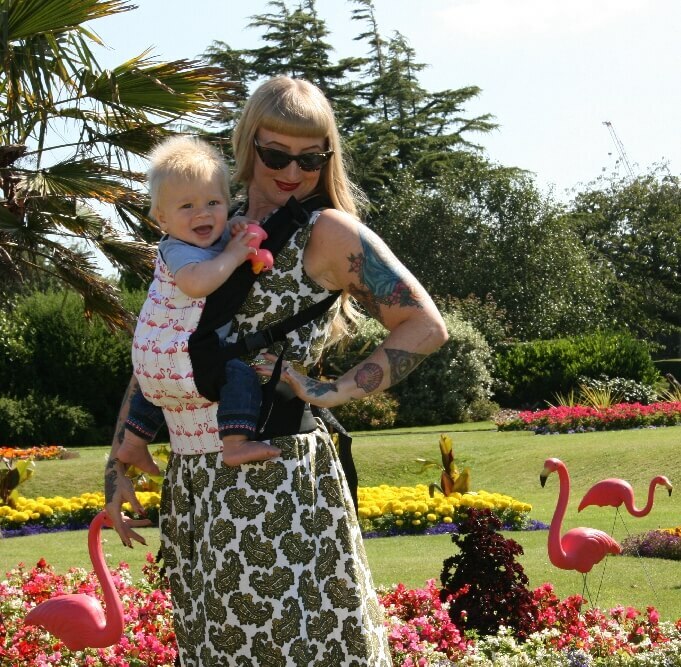 The Emeibaby is a baby carrier suitable for newborns, babies and toddlers. The padded waist and shoulder straps provide the ergonomic comfort of a baby carrier. The body of the Emeibaby is made from woven wrap fabric and allows your child to sit in the ergonomic M-position for a better hip development. 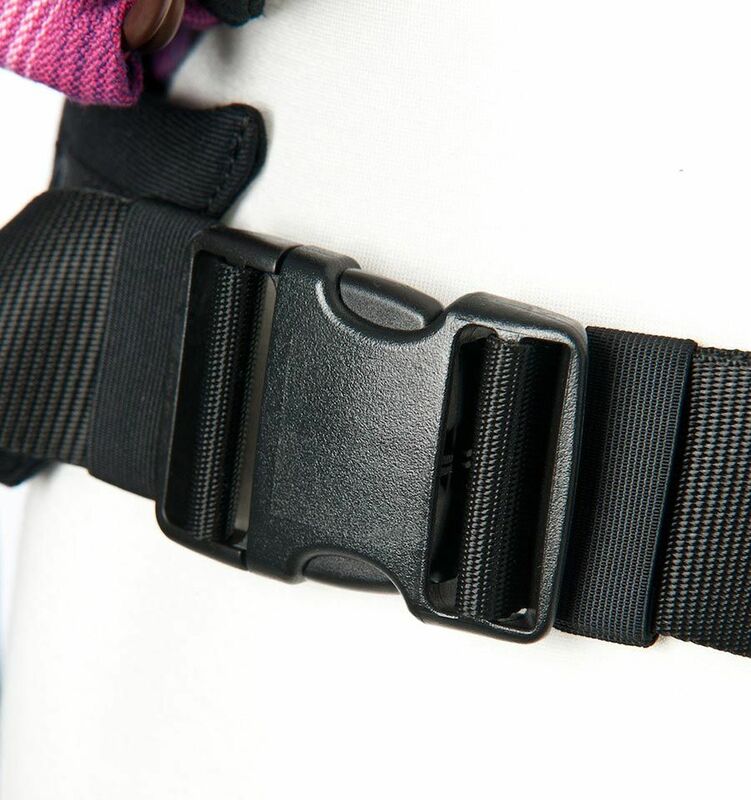 Using the rings on both sides of the baby carrier you can easily adjust and tighten the carrier. So your baby always sits close and safe to your body and experiences the same feeling when carried in a woven baby sling. The Emeibaby grows not only with your baby but can also be used by baby wearers of different sizes. 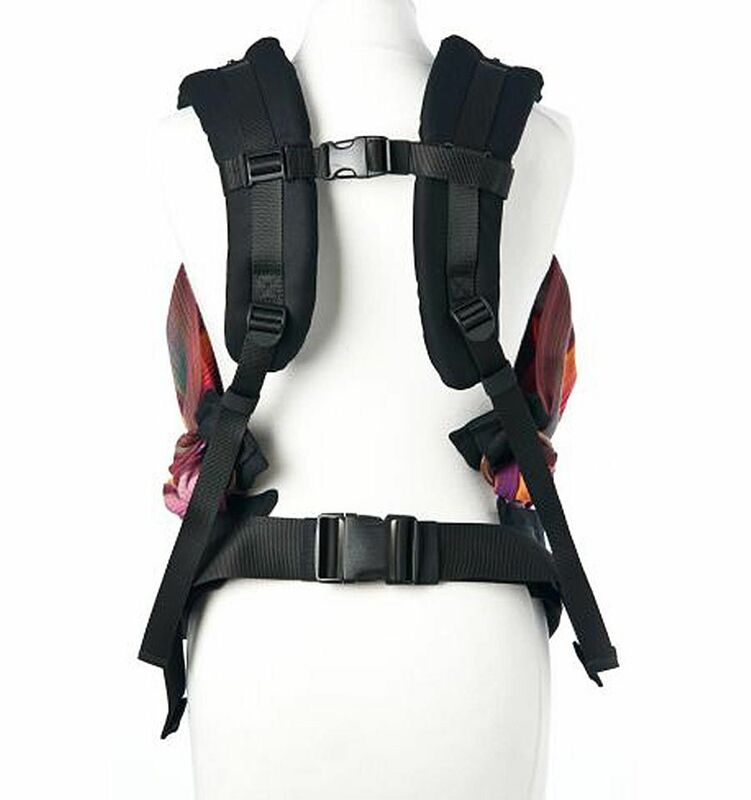 This baby carrier is available in two sizes. The Emeibaby baby version is suitable from birth until your baby weighs about 15 kg. 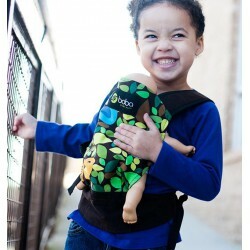 The Toddler plus version can be used from clothing size 86/92. 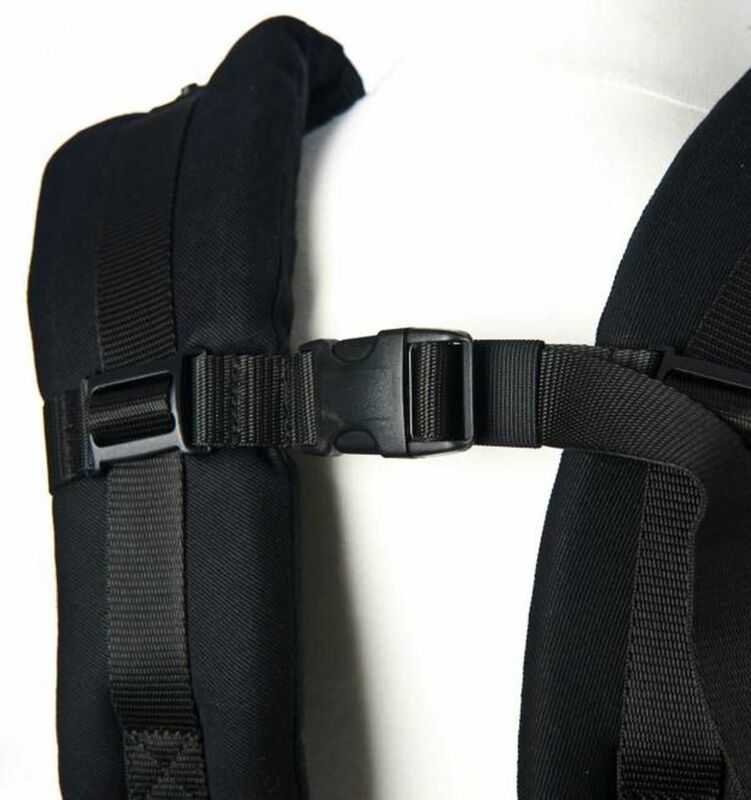 The back panel of the carrier is 5 cm longer than the Emeibaby baby version and provides a wider seat and a good back support for your toddler.